Decor enthusiasts have waited all year for the Gaines' 2018 holiday line to be released, and today is the day! Chip and Joanna have outdone themselves with their new holiday line! 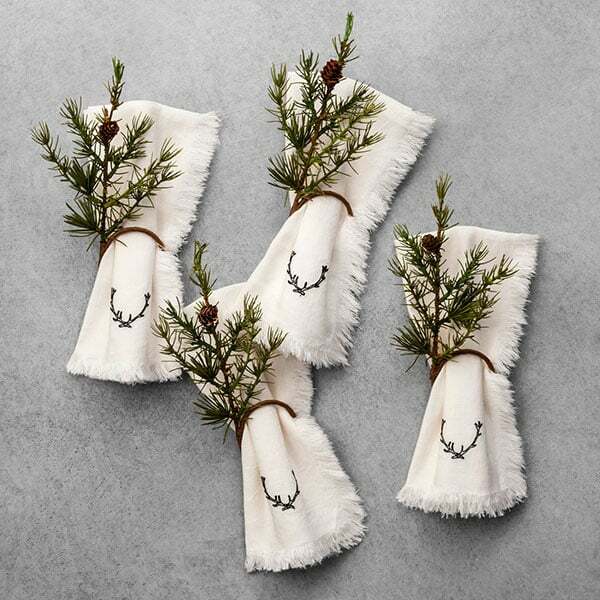 Chip and Joanna Gaines are a huge deal, not just for “fixing up” homes, but for their gorgeous Hearth and Hand home decor line that’s sold at Target. 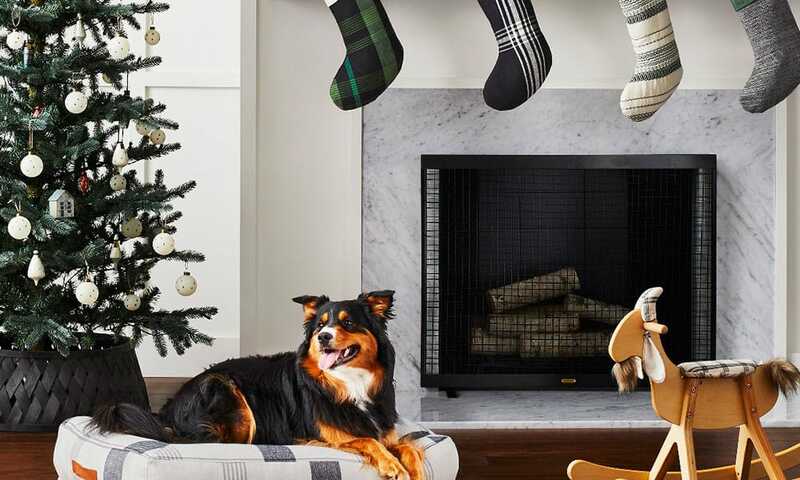 Decor enthusiasts have waited all year for Chip and Jo’s 2018 holiday line to be released, and today is the day! Here are our 15 favorite pieces from the collection. Are you ready to shop until you drop? 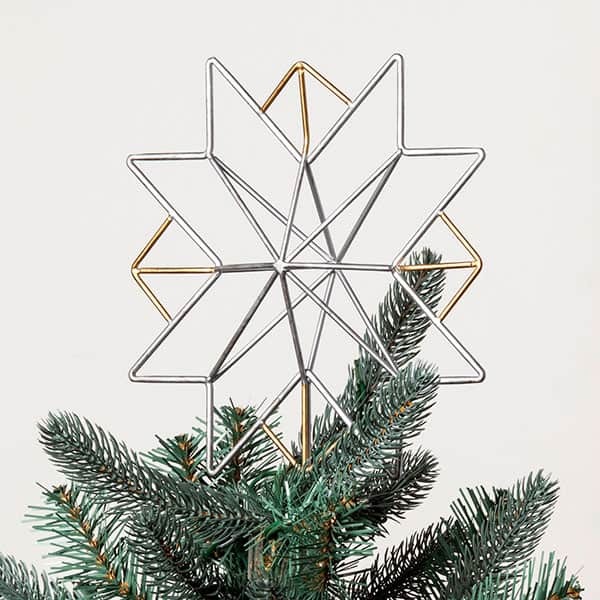 Tree Topper Star with Clip, $15; target.com. 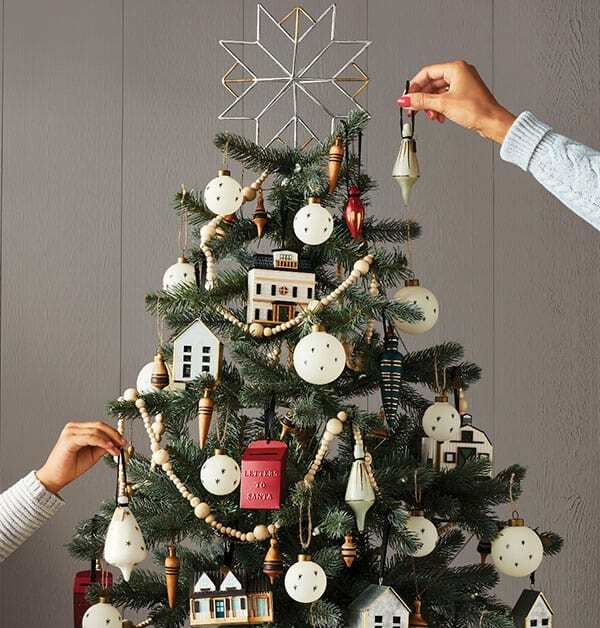 Tree Garland Wooden Beads, $13; target.com. 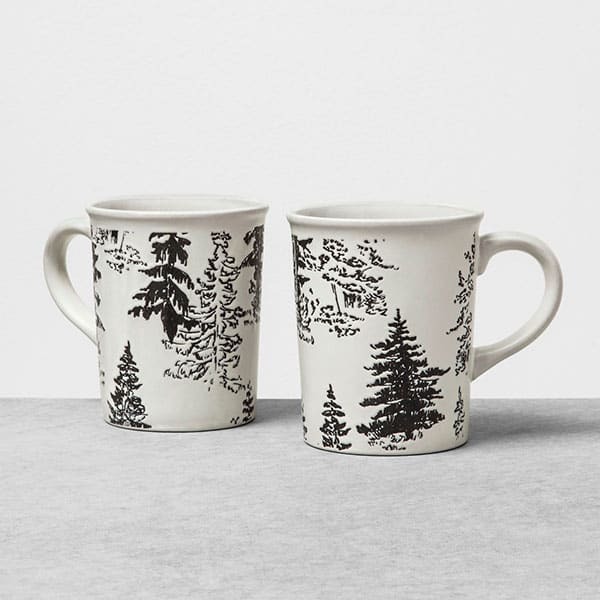 Stoneware Mug Large – Set of 2 – Trees, $12; target.com. 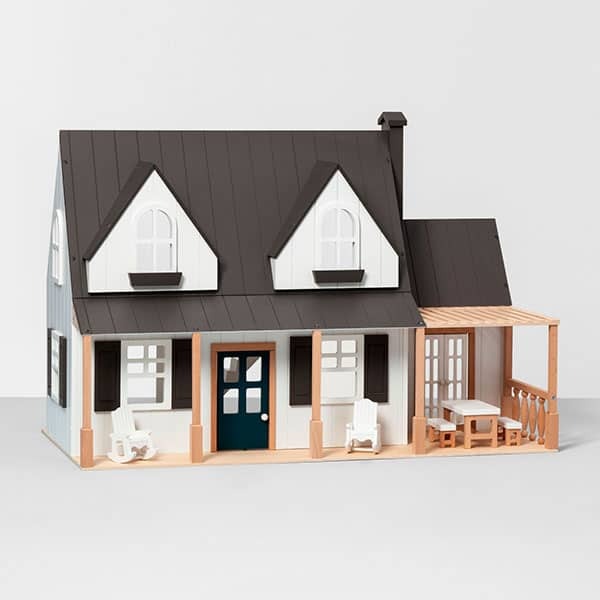 Toy Doll Farmhouse, $150; target.com. 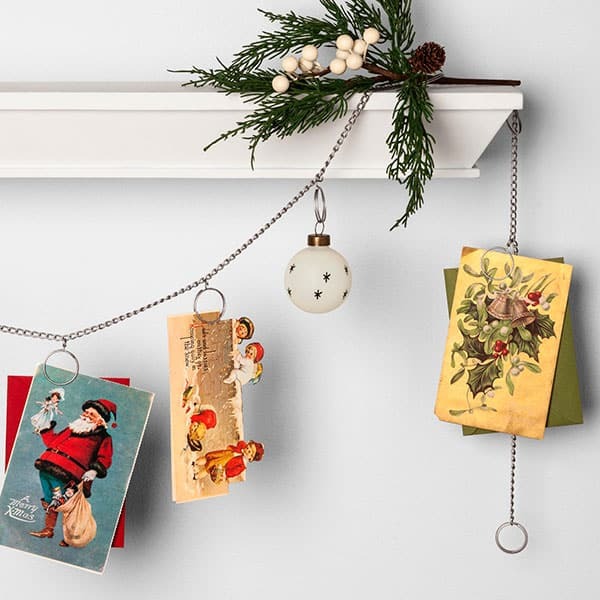 Photo/Card Garland Clip, $10; target.com. 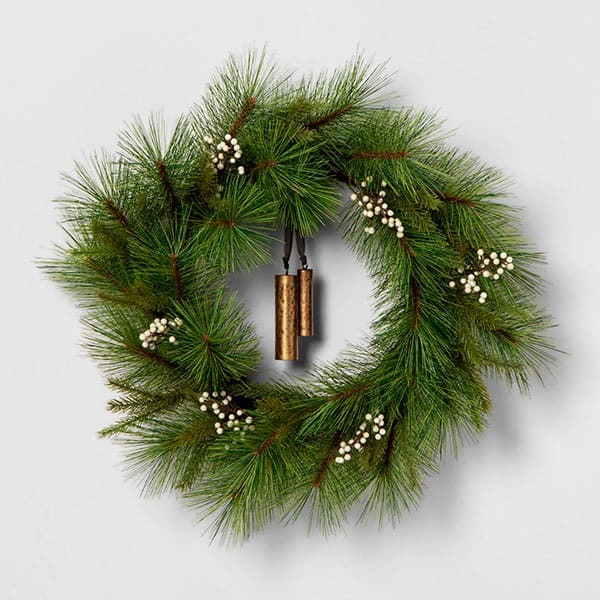 Wreath White Berry Pine Needle with Bell, $35; target.com. 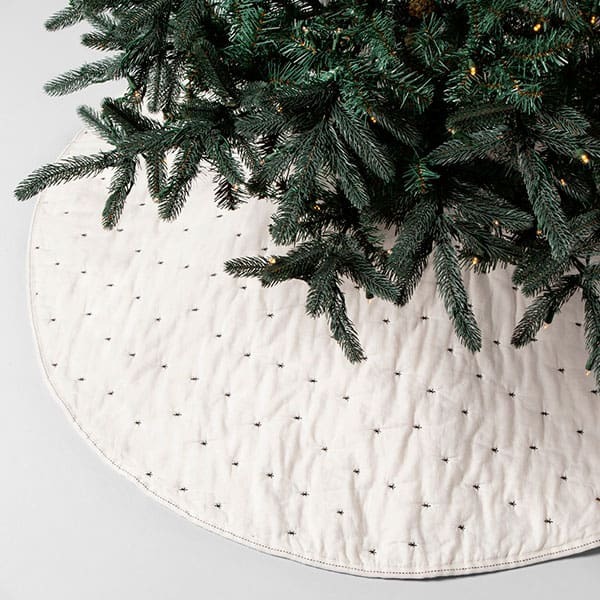 Embroidered Tree Skirt – Sour Cream/Black, $40; target.com. 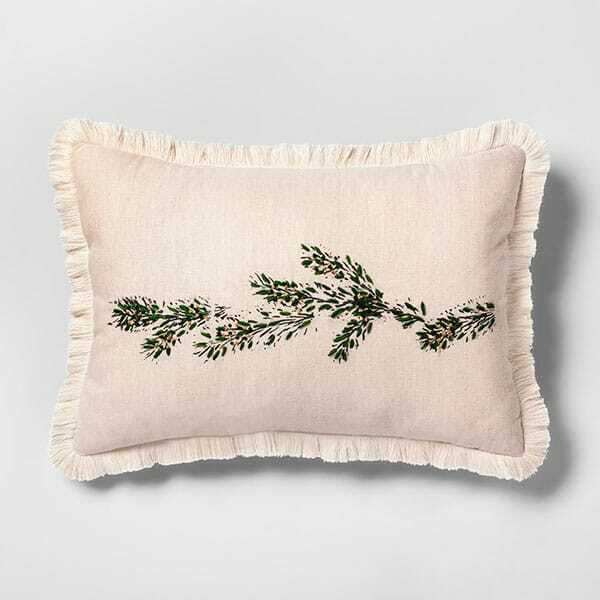 Throw Pillow – Branch, $25; target.com. 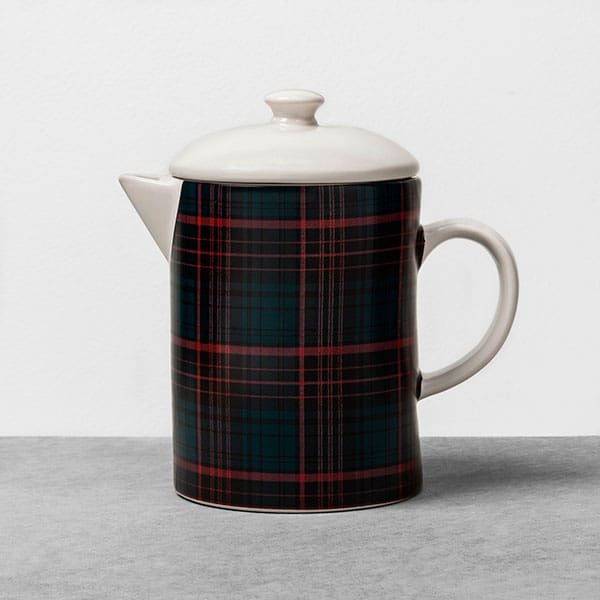 Beverage Server Plaid – Red/Blue, $20; target.com. 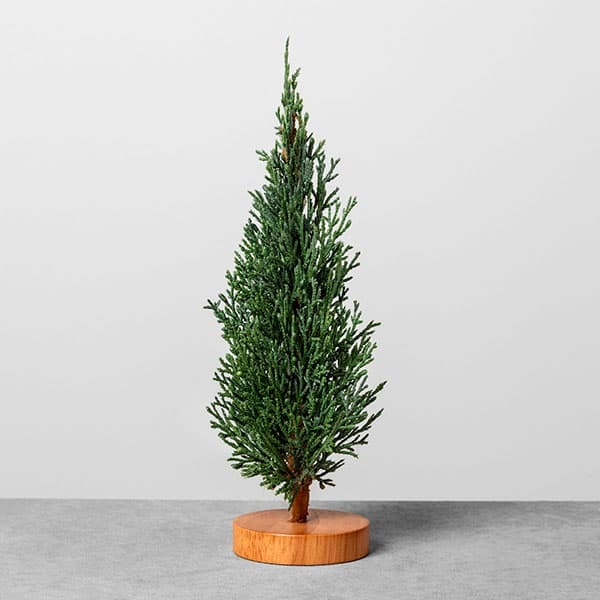 Mini Cedar Tree – Large, $5; target.com. 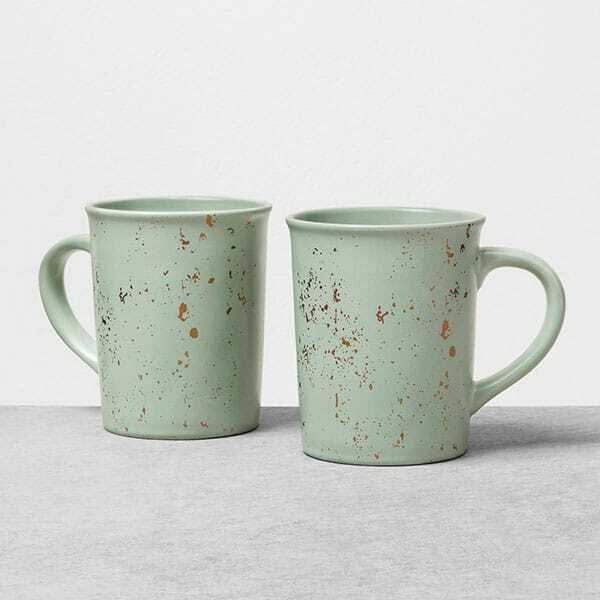 Stoneware Mug Set of 2 Speckled – Silver/Green, $12; target.com. Napkin Rings Greenery Set of 4, $12; target.com. 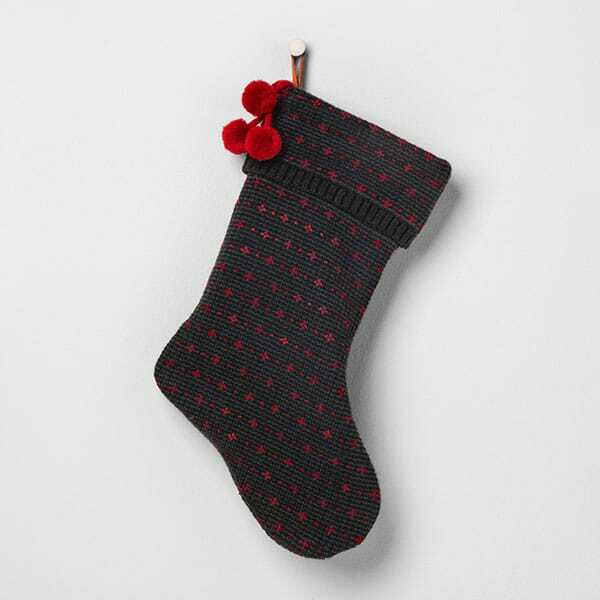 Stocking – Black/Red, $13; target.com. 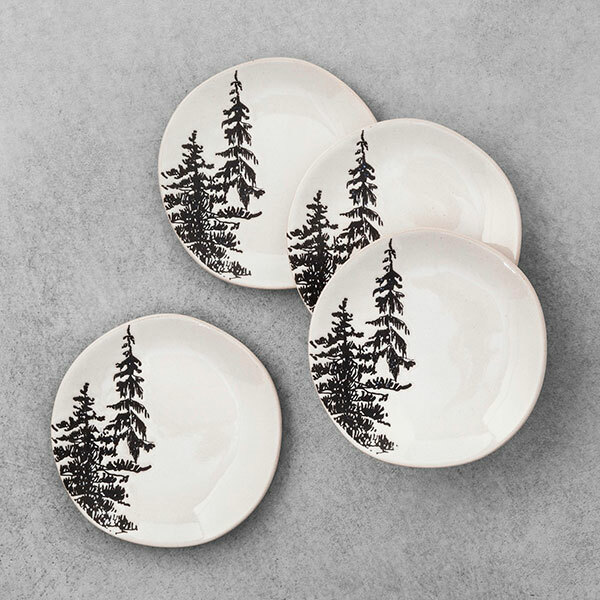 Stoneware Appetizer Plate Trees – Set of 4 – White, $20; target.com. 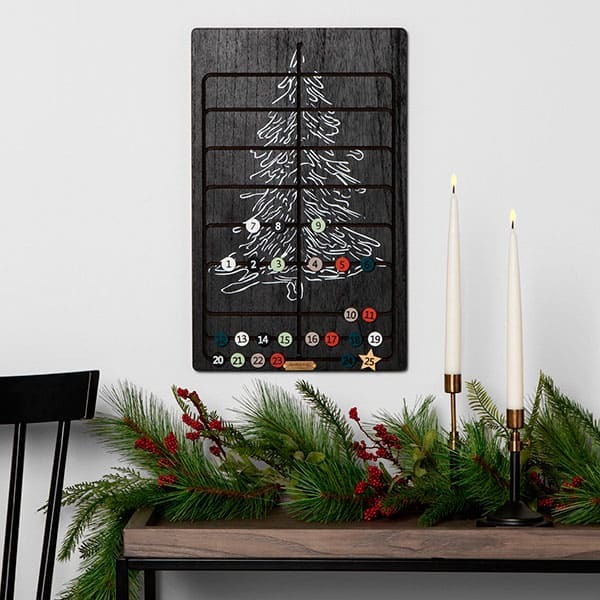 Advent Calendar Sliding Wood Tile – Black, $30; target.com.